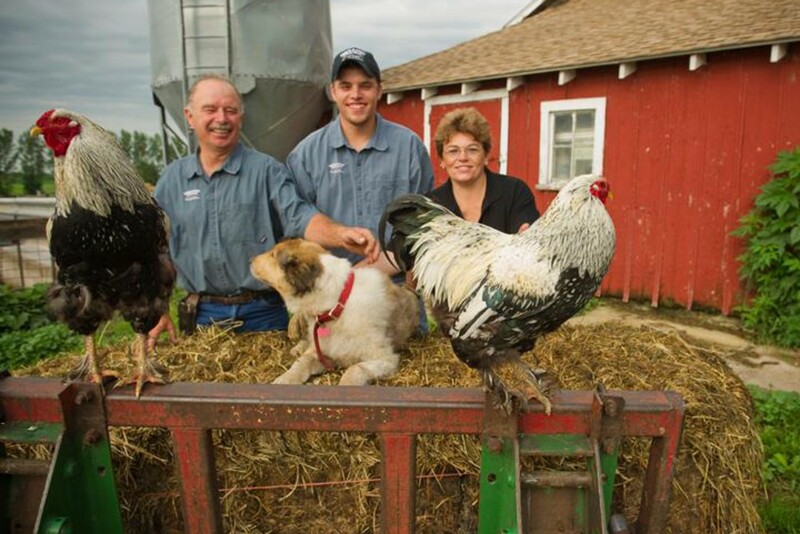 We are an independent cooperative of organic family farms, and true pioneers of organic meat production. 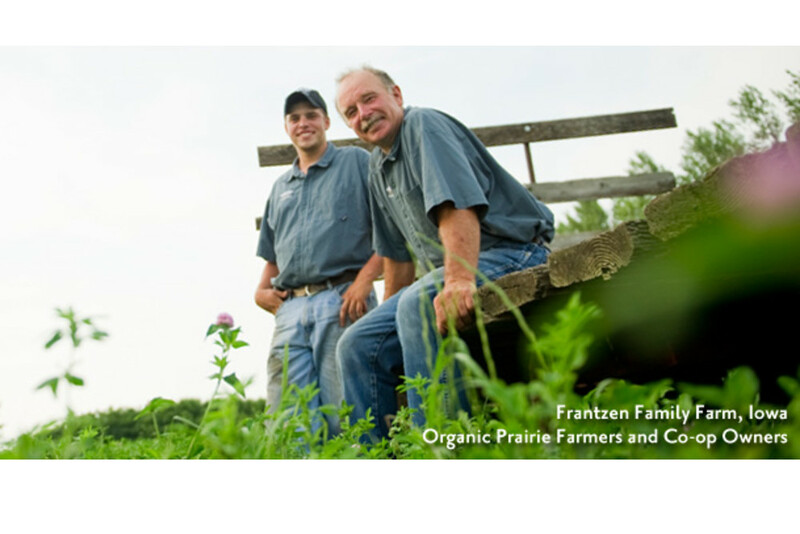 A subset of farmer-owned, organic co-op of 1800 farm families known as CROPP (Coulee Region Organic Produce Pool), Organic Prairie is committed to providing healthy, wholesome, high-quality meat to the family dinner table. 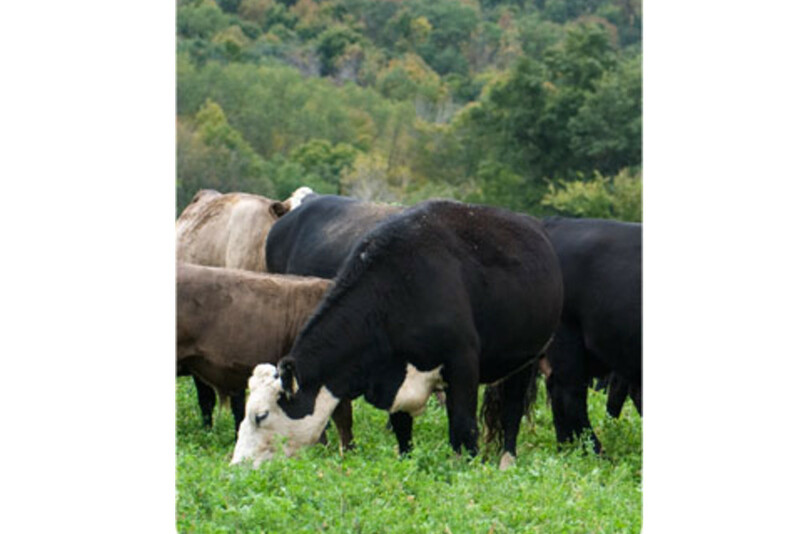 With respectful awareness of the interrelations of human, animal, plant, soil and global life, Organic Prairie's animals are raised humanely and in accordance to organic practices and procedures. This means that every chicken, turkey, cow and pig are fed a diet of optimal nutrition under conditions that keep them healthy and happy by farmers who truly care about the land and animals under their wing. 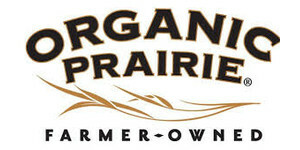 What would you say is Organic Prairie's driving force? 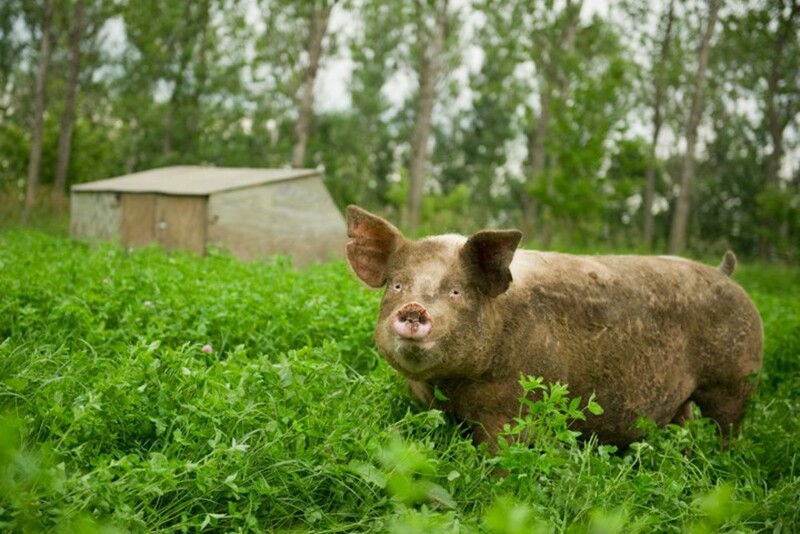 How is Organic Prairie changing the world of animals and farming? We are driven to provide families with the healthiest meat; that process begins on healthy farms with animals raised respectfully and with dignity. To me, it’s all about organic and the way Organic Prairie farmers care for their animals. Organic is not just a bandwagon we jumped on recently. Since 1996, we have produced wholesome, organic meats without the use of antibiotics, synthetic hormones, or pesticides. 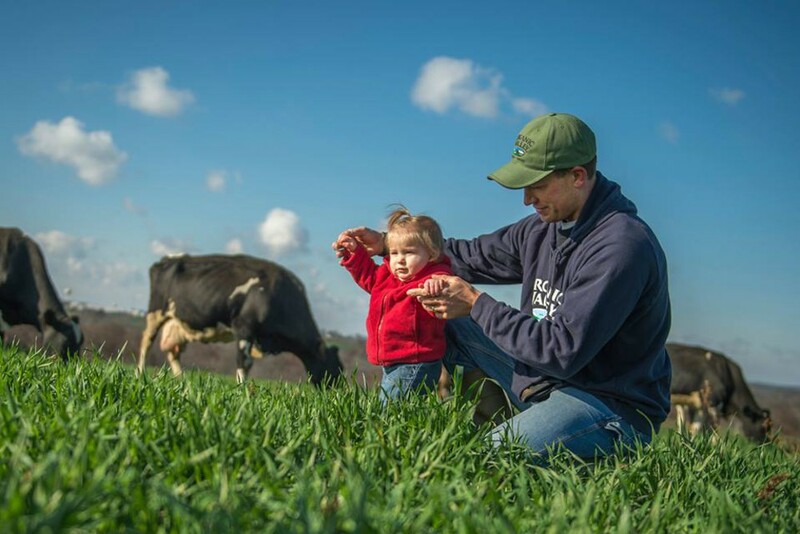 We are very proud of how we go above and beyond the USDA Organic Standards when it comes to how we care for our farms and our animals to ensure the meat we deliver to you is the safest and healthiest available anywhere. We are pioneers in the organic meat field. We were the first in the industry to ban animal by-products from our cattle’s diets, and we insisted on third-party organic meat certification long before federal organic standards were established. In fact, we played a big role in shaping federal organic meat certification standards. Today, they are the strictest in the industry. Another thing I’m very proud of is the way our humane care practices extend beyond the farm gate to how the animals are taken care of to the very end, which benefits not only the animals, but also ensures further quality and safety for the healthful food we deliver to family tables across the country. We even maintain meticulous records on every animal we raise and harvest, ensuring traceability from farm to table. Bringing good food to kitchens takes a lot of work, but we know the work and care we put in from dawn to dusk is worth it. Why is organic beef "better" than conventional beef? Again, it starts with those basic principles of organic: antibiotics, toxic pesticides or synthetic hormones are never used, and the cattle receive only vegetarian, organic, non-GMO feed and organic pastures. They are not held in unsanitary, overcrowded feedlots. Our organic beef is also an excellent source of protein and a good source of iron, zinc, selenium and B vitamins. Unlike conventionally raised animals, Organic Prairie cattle are outside grazing, which means our pasture-raised and 100% grass-fed beef products have a healthy, near ideal ratio of omega-6 and omega-3 fatty acids. The greater the percentage of cattle’s diet that comes from grass, the more favorable the ratio of omega-6 and omega-3 fatty acids in the beef. Here’s more good info on omega fatty acids and why balancing them is so important. I'm a big fan of the Organic Ground Turkey we used to make our Turkey Burger meal kit. What's your go-to product from Organic Prairie? I am a huge fan of the Organic Ground Beef, both the Pasture-Raised and 100% Grass-Fed. It is just so delicious! I like using it to make meatballs, hamburgers and tacos! Oh, and did I mention meatloaf? I like to mix our ground beef with our ground pork and ground chicken to make a fabulous, delicious, low-fat loaf which is wonderful warmed up for lunch accompanied by a big salad.